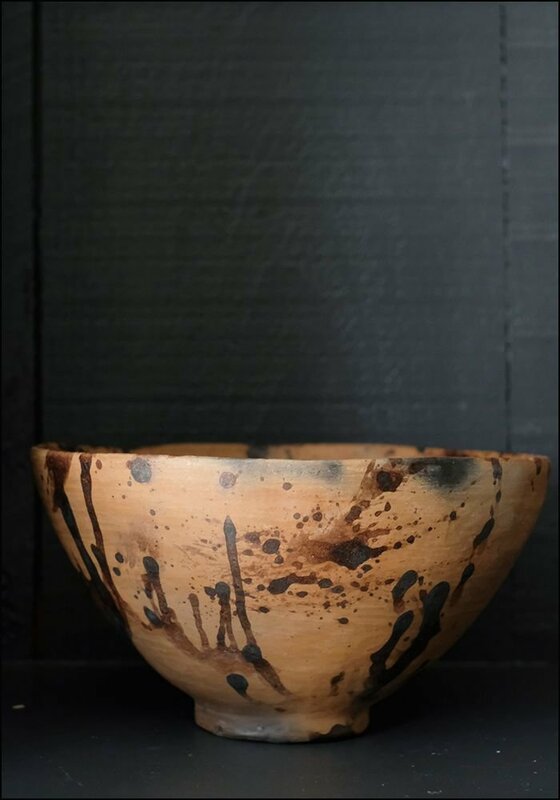 We love the patterns on this splatter-painted bowl, which is handmade in Oaxaca, Mexico. 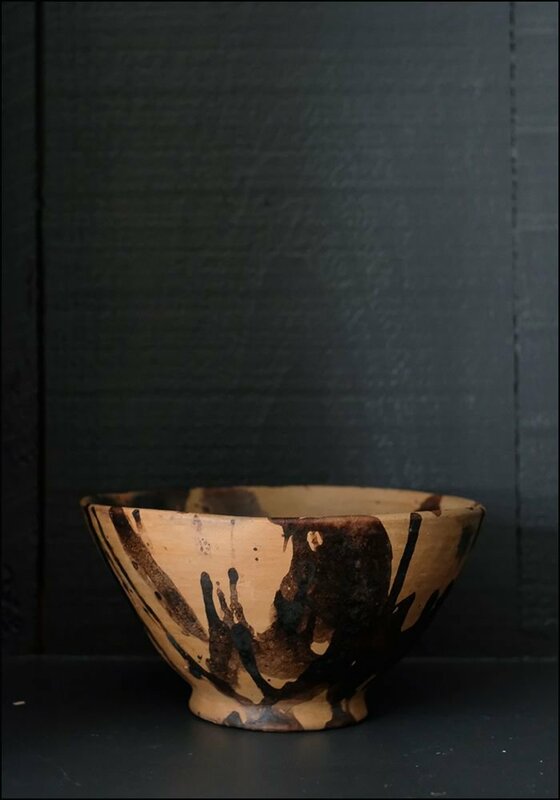 A perfect salad bowl, fruit bowl or general serving dish! > Terra cotta clay, glazes. > Diameter: 10". Height: 6".